30 Special Occasion Cartoon Postcards by Cuyler Black was published by Zondervan in February 2010 and is our 21228th best seller. The ISBN for 30 Special Occasion Cartoon Postcards is 9780310824077. Be the first to review 30 Special Occasion Cartoon Postcards! Got a question? No problem! 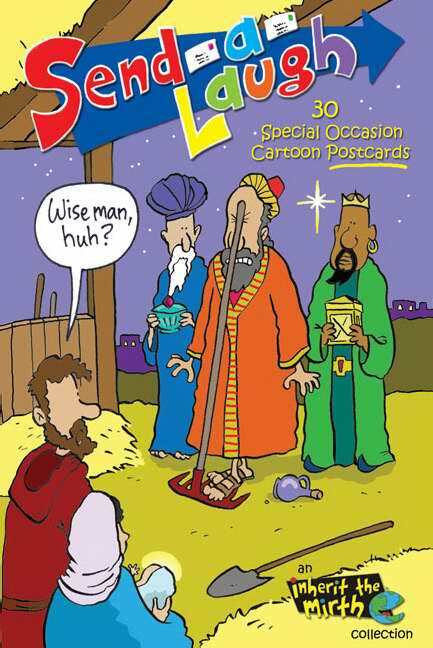 Just click here to ask us about 30 Special Occasion Cartoon Postcards.